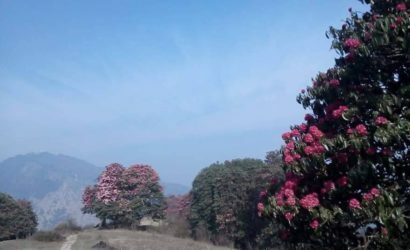 Dhaulagiri Round Trek - FIRST ENVIRONMENTAL TREKKING Pvt. 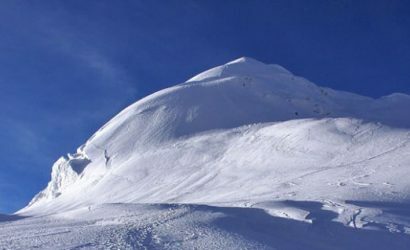 Ltd.
Dhaulagiri Round Trek can be the utmost daring and inspiring trek in a hardly visited area of Nepal. 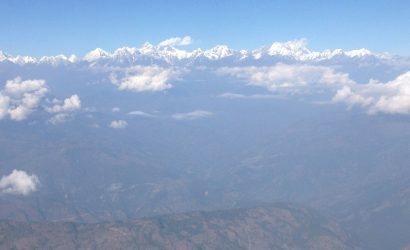 It is an excellent way to understand Nepal, with a combination of environment and culture in plenty. 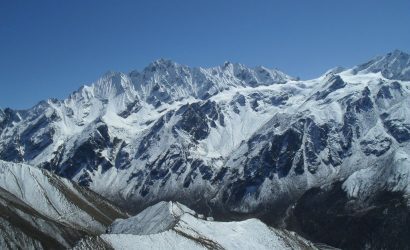 It starts from Beni on the Kali Gandaki River and soars to the attractive, pure valley of Myagdi Khola which flows southwards from the heart of the Dhaulagiri Himal. The ever-changing scenery and attractive villages to Dhaulagiri Base camp make this trek even more motivating. The mountain sights on the climb and decline of the route are simply extraordinary. The attractive rhododendron forests, deciduous oak trees and junipers will keep your feelings up the entire time. 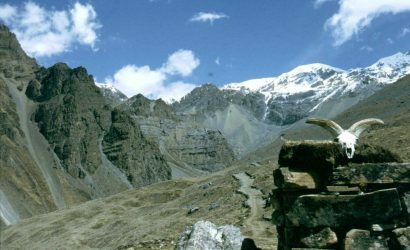 Discovering the concealed valley, passing the Dhampus Pass and building a long decline to Marpha in the Kali Gandaki Valley enhances the happiness of this trek. This trek can also be a chance to discover the native lifestyles and culture of Gurung, Magar, and other community people. 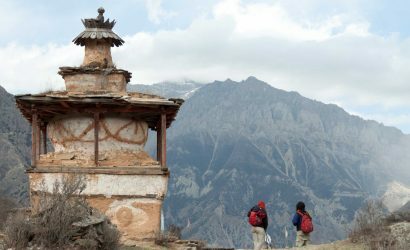 Trek from Marpha to Jomsom, which takes about 3 hours and same day flight from Jomsom to Pokhara. In case bad weather prevails and the flight is cancelled, then take a bus or jeep, which takes about 9 hours. All meals three times a day (breakfast, lunch, dinner) for you and for our guide and porter during the trek. Personal nature expenses such as alcoholic drink, beverages, hot showers, etc. Jeep drive and hotel accommodation at Kathmandu and Pokhara with meals.